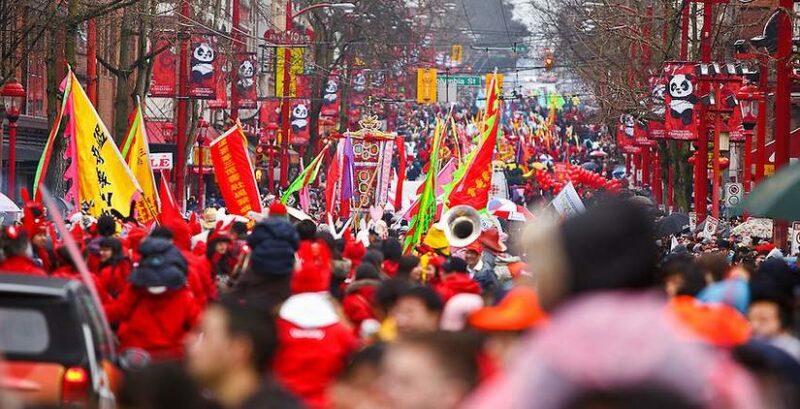 Don’t miss the 49th annual Chinese New Year Parade in Chinatown on February 10th from 11am- 1:30pm. In 2019, this spectacular event celebrates the Year of the Pig. Enjoy Chinese lion dancing, marching bands and more at this exciting event.